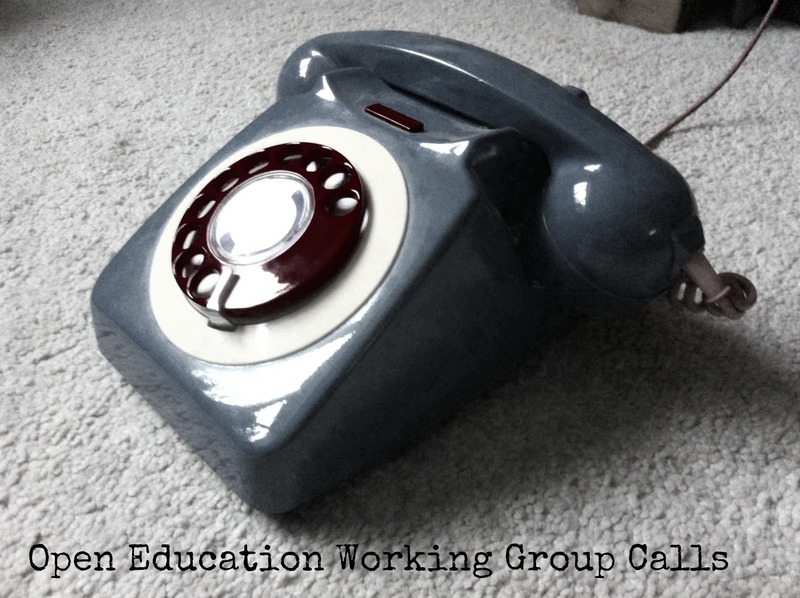 We are building an online interactive Open Education Timeline! 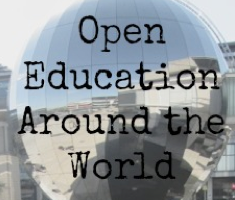 It will capture events, projects and activities related to open education all around the globe. Helping us will only take minutes of your time and will be much appreciated! 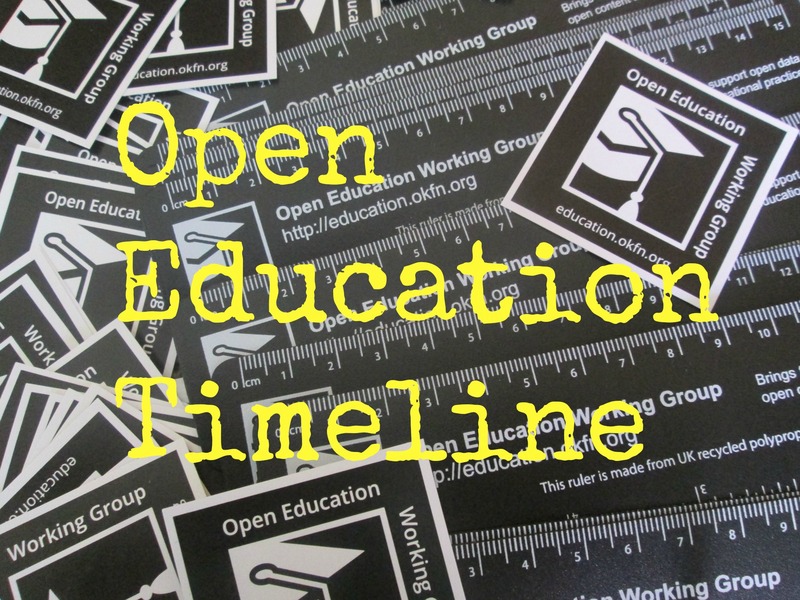 The Timeline will form part of the Open Education Handbook.